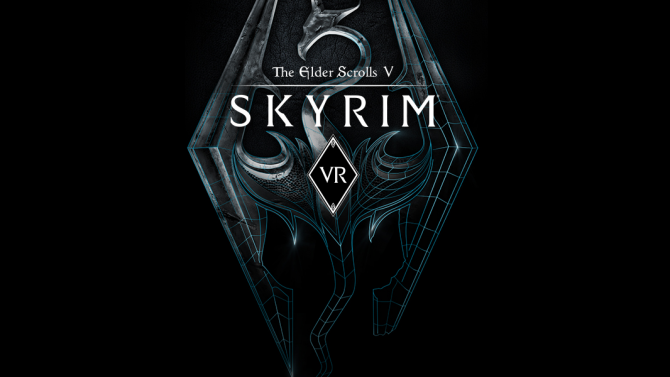 Bethesda's The Elder Scrolls V: Skyrim VR for PS4 via PlayStation VR took some creative brainstorming to adapt the game for the new platform. Everyone knows that porting a game to virtual reality isn’t as simple as a click of a button. 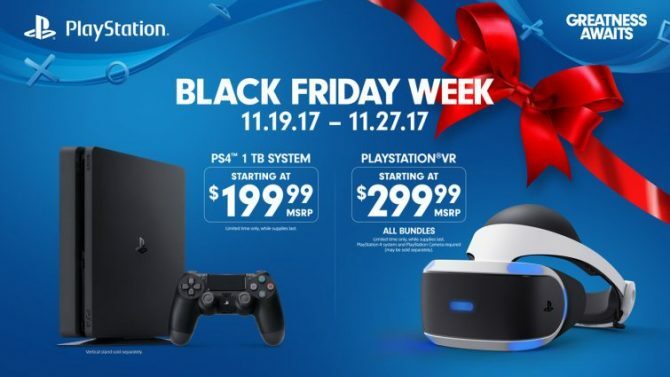 That said, what is actually involved in bringing games over? 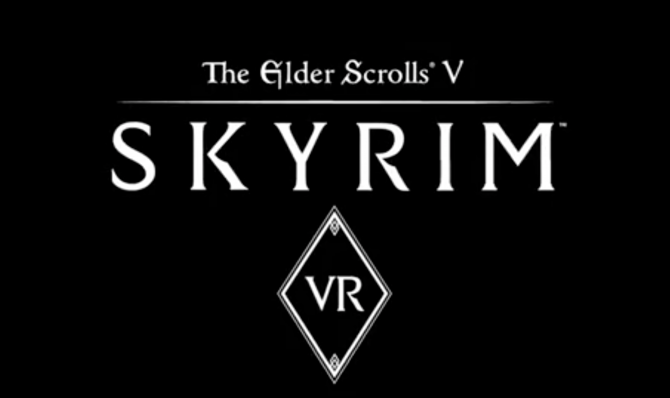 Developer Bethesda took to YouTube to help tackle that question, specifically about the process of creating The Elder Scrolls V: Skyrim VR. 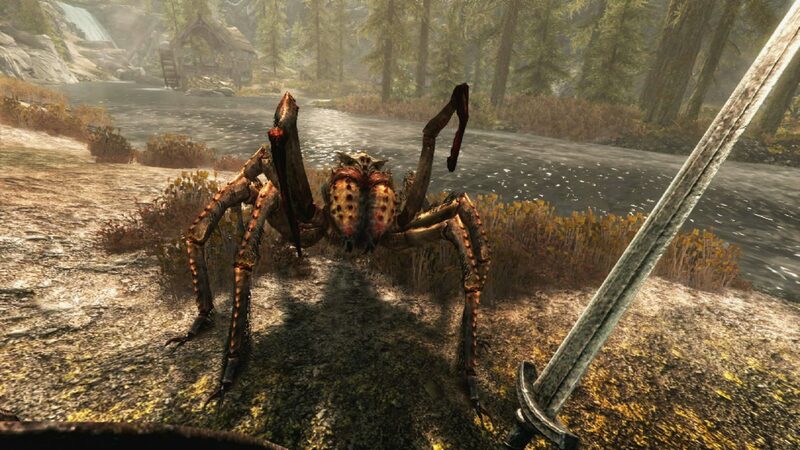 When they started creating Skyrim for virtual reality, Andrew Scharf — producer at Bethesda — noted the studio had a ton of ideas from the get-go. First and foremost, the most obvious of the changes was the actual combat. Using the motion controllers, it was a mandatory addition to create realistic combat, whether it was swinging a sword, casting spells, or firing a bow and arrow. But these combat changes aren’t just gimmicky motion controls — according to Bethesda it enhances combat. For instance, now players using two hands in combat (for instance, a short sword and Destruction magic) will be able to attack two enemies on separate sides of the screen — not just whoever is right in front of them. But then there were less-obvious enhancements, like re-working the UI and menu system. 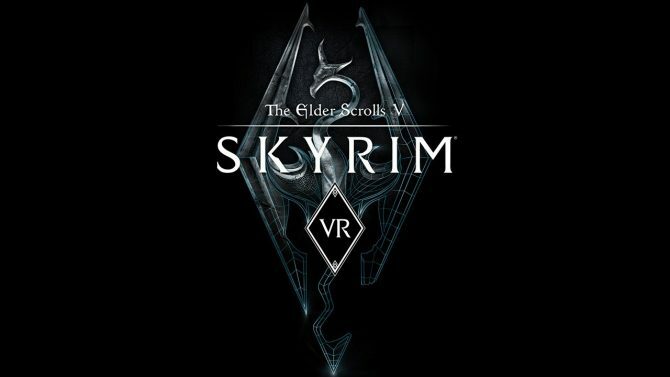 For instance, now players will be able to see an interactive topographical map of Skyrim to make navigating fast travel a bit easier.